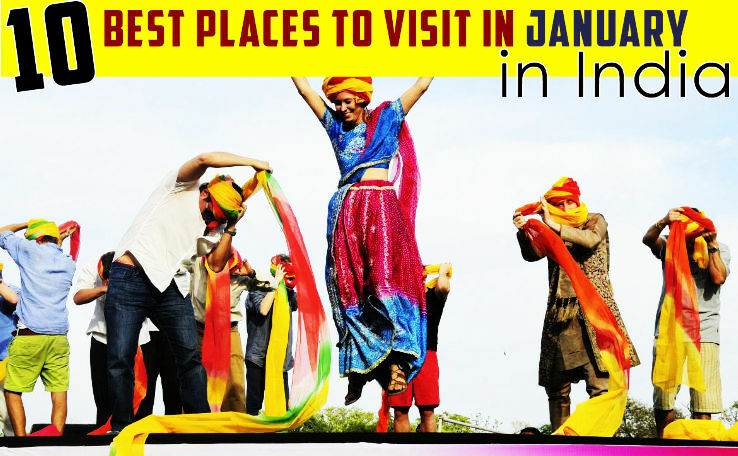 Here’s the list of 21 best places to visit in January in India, as January is the month of new beginnings and we all want to begin the New Year on a high note. Moreover, January is considered to be the best month for travelling for those who love to enjoy steer clear views and not so touristy crowd at the places. The holiday season gets over and most of the tourists are back to their home, so it is the best time to grab great hotels and air-tickets deals as most of the companies give huge discounts in the off-season. Also, best of hotel stays and flights one can get in the month of January. So to make the most of the New year start we have curated here some of the best places to visit in January. 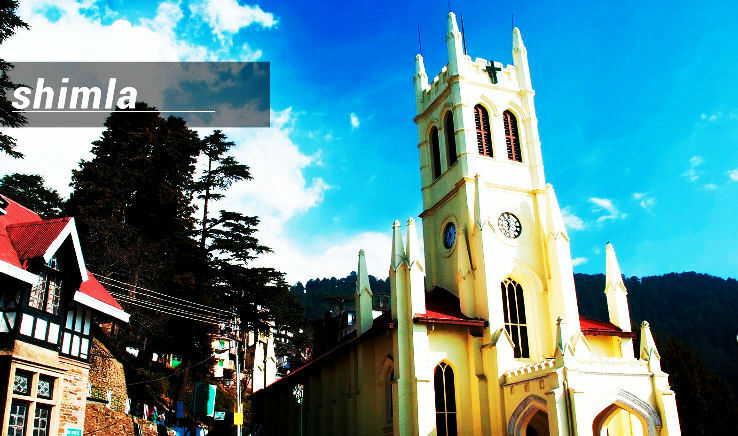 Not only in January or a particular month, Shimla wins the race of the best honeymoon destination in India throughout the year for spectacular natural splendor. Located on the lap of ever enchanting Himalaya, this popular tourist spot exudes bewitching aura in January, as the pines, orchids, rhododendron and surrounding mountain ranges get covered with thick layers of snow. Splendid colonial remains, churches, peaceful villages make your vacation worth-it to recall in later years. Nothing can beat the excitement of a drive through the emerald green tea gardens and misty mountains of Darjeeling especially in the foggy morning of January. 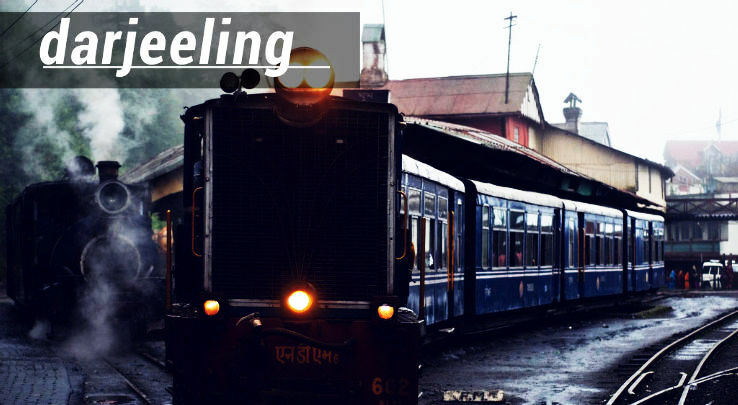 Known as the Queen of Hills, this utterly peaceful location in West Bengal lets you enjoy a ride of Darjeeling Himalayan Railway, a UNESCO World Heritage Site. Snow ornate mountain peaks of the Kanchenjunga, pine, orchids and Rhododendron work playfully to enhance the overall beauty of this exotic tourist spot. 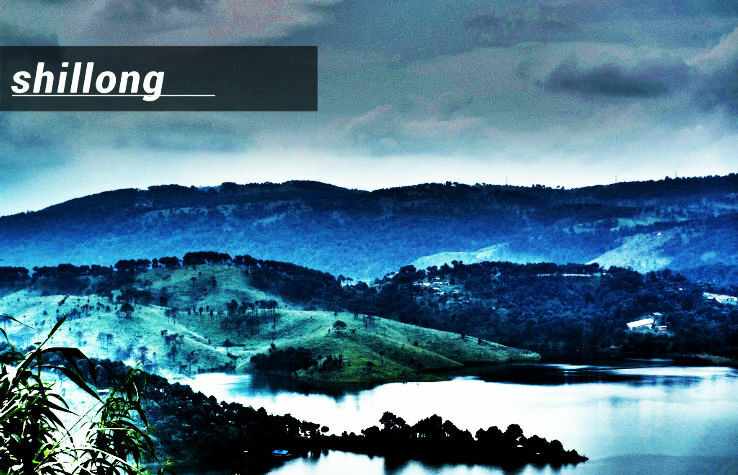 The abode of the cloud, the pride of North - East, Shillong is an ideal place to be explored in January. One of the most fascinating tourist places of the country, this small and systematic state of India is dotted with abundant pine, rewarding greenery, picture-perfect lakes, waterfalls, and beautiful churches. Visit Cherapunji, world's wettest place; go for caving in Krem Mawmluh or spend some time boating in Umium Lake and enjoy the serenity imbibed in its nature. The First ever destination of the cable car ride to visit in January in India, Gulmarg is an amazing tourist spot bestowed by Nature goddess with her best eye-catching attractions. Considered to be among the best hill resorts in the country Gulamarg's major attraction lies in Gandola ride that lets you enjoy the view of pastoral scenes, snow coated mountain peaks and dark green forest. 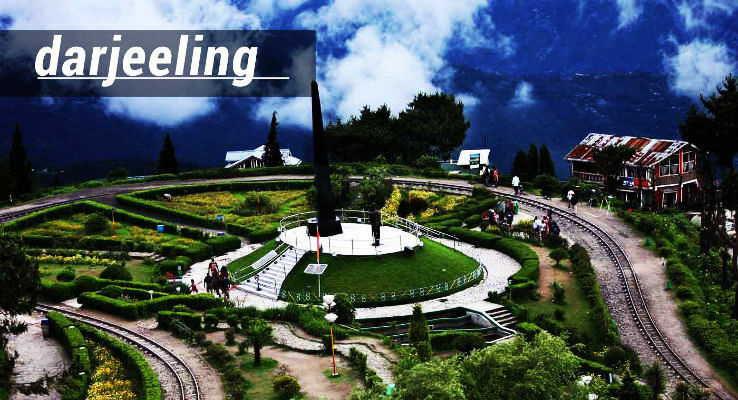 A gem on the crown of the North-Eastern state of Arunachal Pradesh, Tawang is known for its picturesque milieu painted with pristine white snow and chocolate mountains. Crystal clear lakes, artistically enriched monastery, and various Tibetian festivals celebrated in January added to the major attractions of this place. Far away from the city, the lake of Pankang Teng appears like an artist's creation which makes it the best place to visit in January in India. Tawang Monastery is an inseparable part of the Monpas' life and considered to be the largest Lamaseries of Mahayana sect in Asia. Chadar Trek in Ladakh is the must-visit destination for adventure lovers, Chadar trek is a groundbreaking trekking option in India. Popularly known as the Frozen River Trek, this challenging route passes over an active river that turns frozen during January month. The feel of thrill and adrenaline involved in walking over this treacherous route is a daring activity to be enjoyed in January while enjoying the most mesmerizing views. So those who wish to challenge themselves at the beginning of the year, Chadar trek in Ladakh is the best places to visit in January. The Rann of Kutch, also known as the Great Rann of Kutch, is a remarkable place to visit in Gujarat. Much of it consists of the world's largest salt desert, measuring around 10,000 square kilometers. What makes it even more amazing is that the salt desert is underwater during the main monsoon season in India. For the other part of the year, it's an enormous stretch of packed white salt. One of the best places to visit in January in India, Rann of Kutch in Gujrat is nature's best gift to the state. Widely expanded beach filled with brackish remains of the sea looks stunning from the nearby hilly areas. Also, one can enjoy the Rann Utsav, which is an awesome festival of Kutch, Gujarat, India. 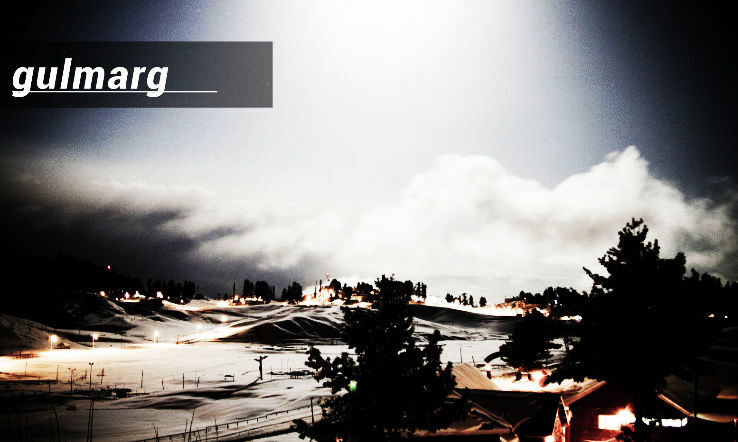 It is a Carnival of Music, Dance, natural beauty of White Rann and much more than that when visiting under the full Moon. Extensively explored by the tourists who are fond of sightseeing especially forts, temples and churches, and sea beaches, Daman and Diu will make your first month of the New Year, January the most cherishable one. Tourists who are looking for peace and less crowded spots must visit this coastal town where they can, also get a vivid idea about the Portuguese invasion in India. Kabini is one of the places to visit in January in India to enjoy the wildlife at its best as tourists who are a fan of wildlife sighting must visit on the bank of the river Kabini in Karnataka. Popularly known as Kabini Wildlife Reserve, this protected forest appears like a feast for the wildlife enthusiasts during the weather of January. Tourists can go for an elephant ride to enjoy the exquisite natural beauty of the enclosing nature. The beauty of this mammoth waterbody of Odisha is irreplaceable for the fact that it is considered to be the largest brackish water lagoon in South-East Asia. The best views and home to the unthinkable varieties of birds, one can enjoy here. Chilika Lake is also one of the best places to visit in India in January month. This tourist site presents an opportunity of boating in its boundless water. Visit the small temples and different islands named like Honeymoon Island, Kalijai Island to make your boat ride more happening.